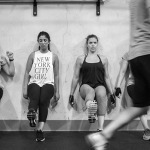 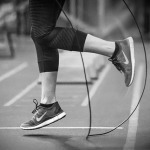 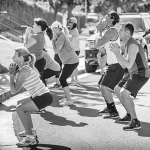 Need the motivation of a fitness family to give you that extra push? 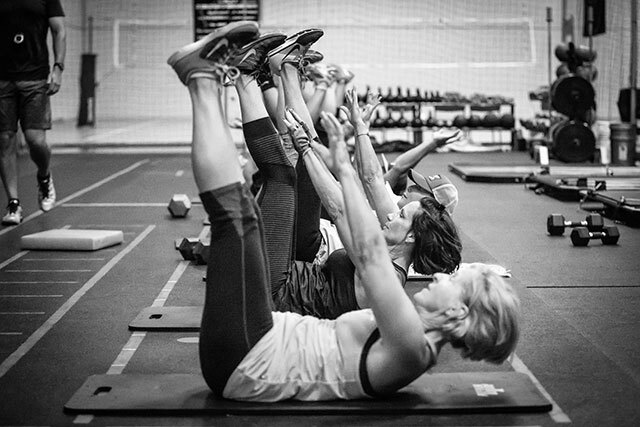 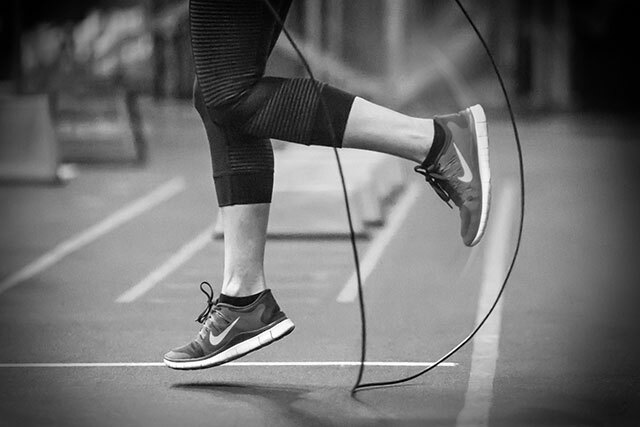 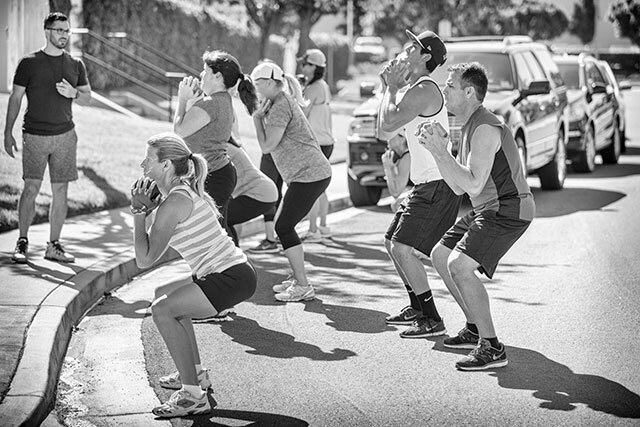 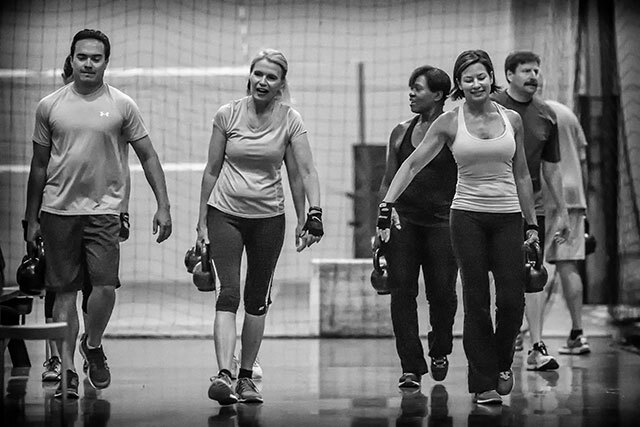 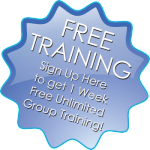 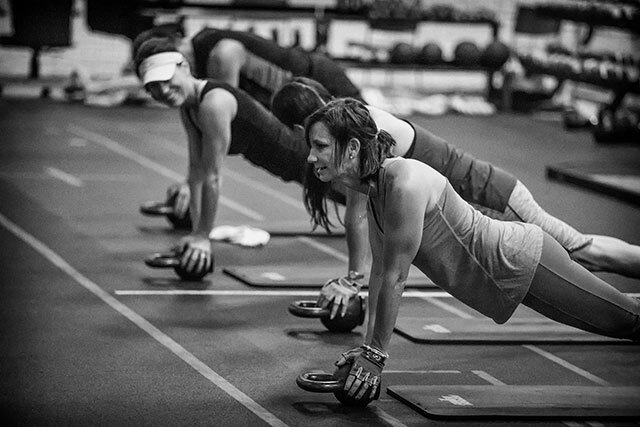 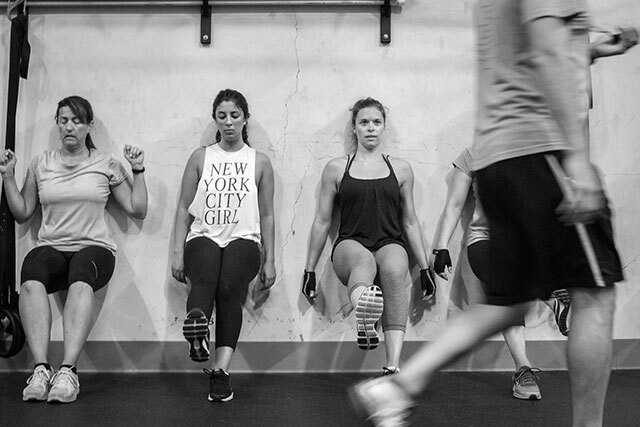 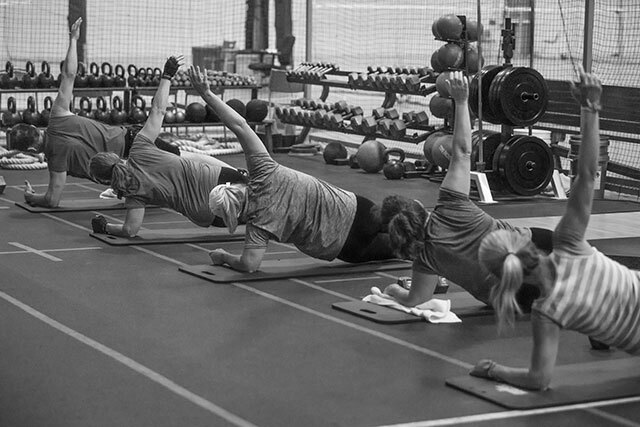 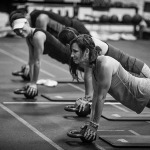 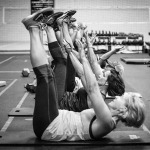 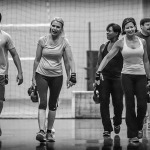 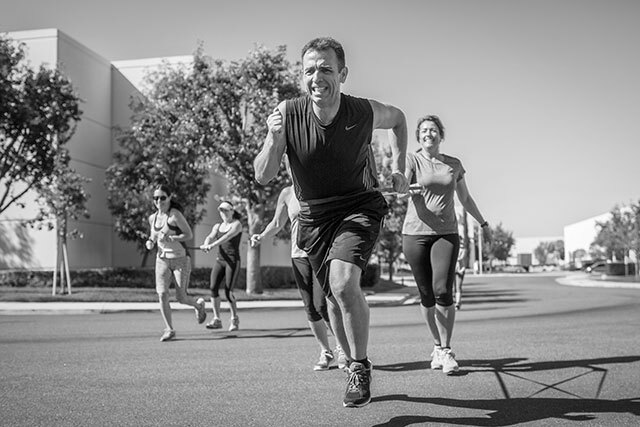 Train in a group of 10-20 people and feel the energy that working out with others can provide. 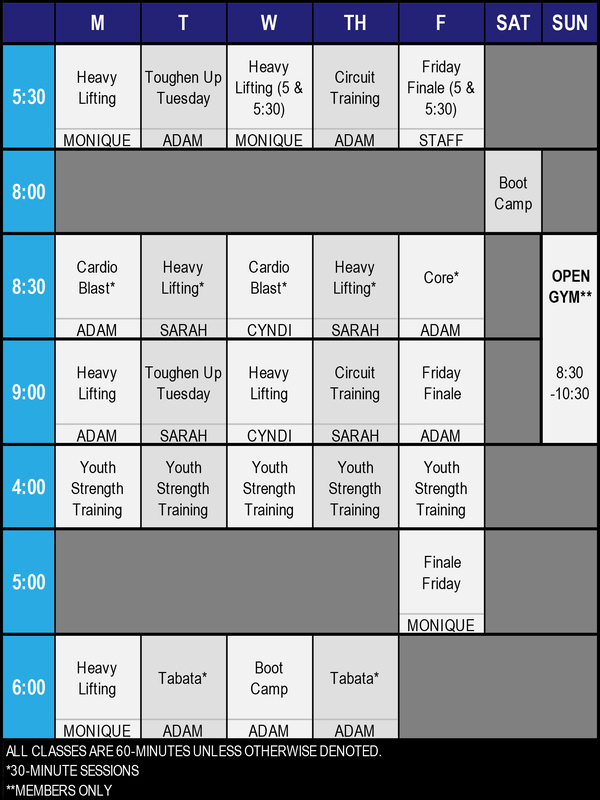 In addition, each additional family member or partner who signs up will receive 10% off their membership rate.